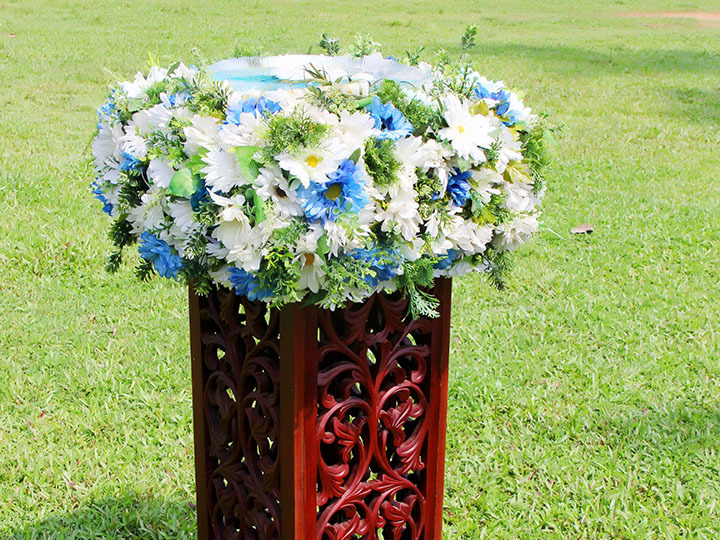 May Queen Flora is one of the Wedding Flower Distributors in Sri Lanka. 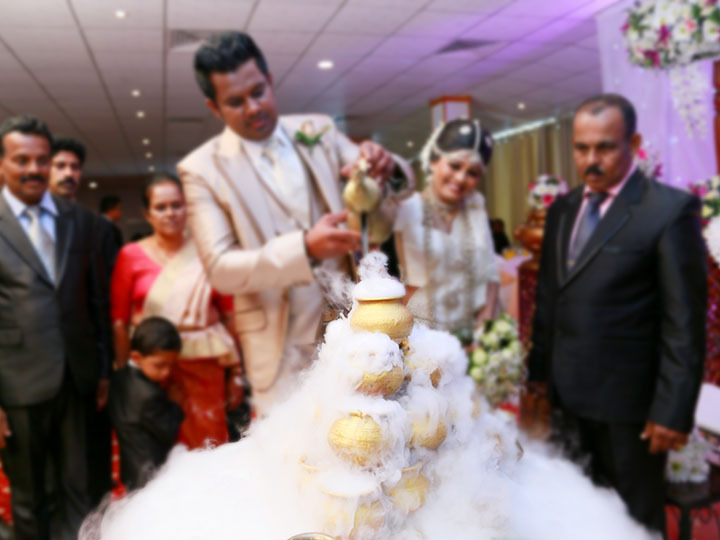 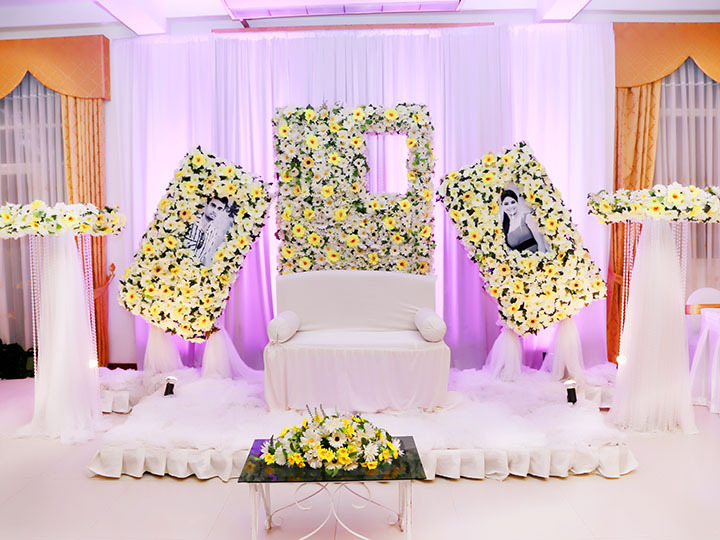 Pradeep Kumara is the founder of the May Queen Flora company and he is an experienced wedding florist.We Have 14 years of experience in providing wedding flowers and decorations to Sri Lankan wedding market. 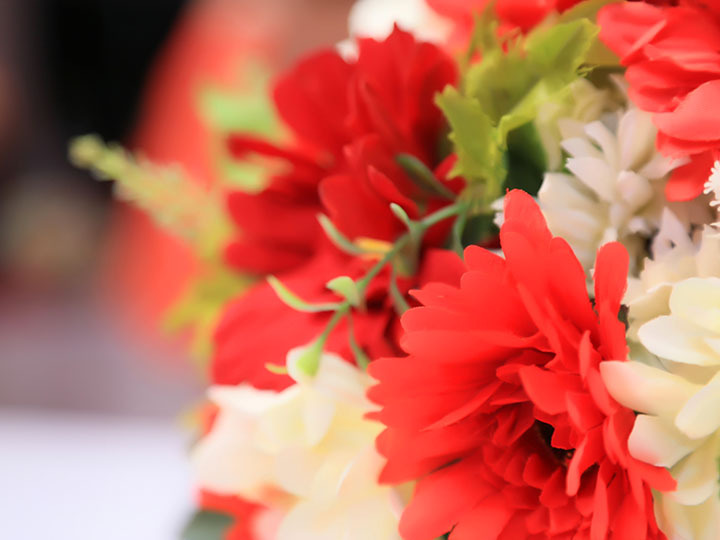 We specialist in beautiful, fresh flowers created exclusively for you. 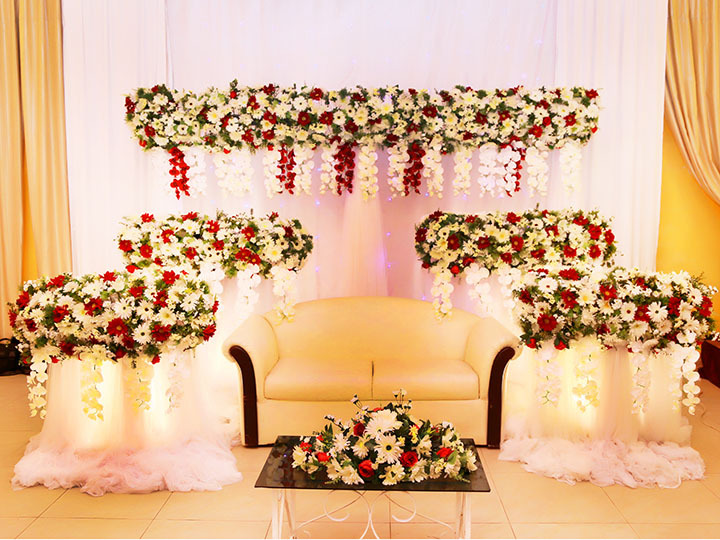 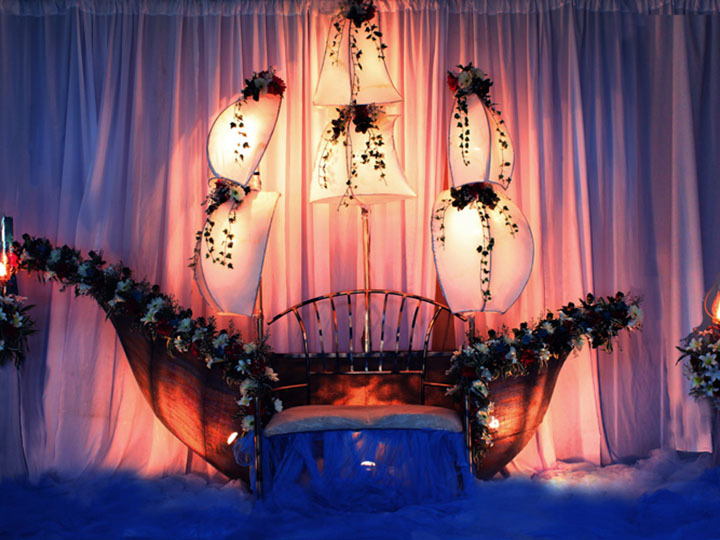 We provide the highest standard of quality in flower decorations and customers can go for a Theme wedding according to their budget. 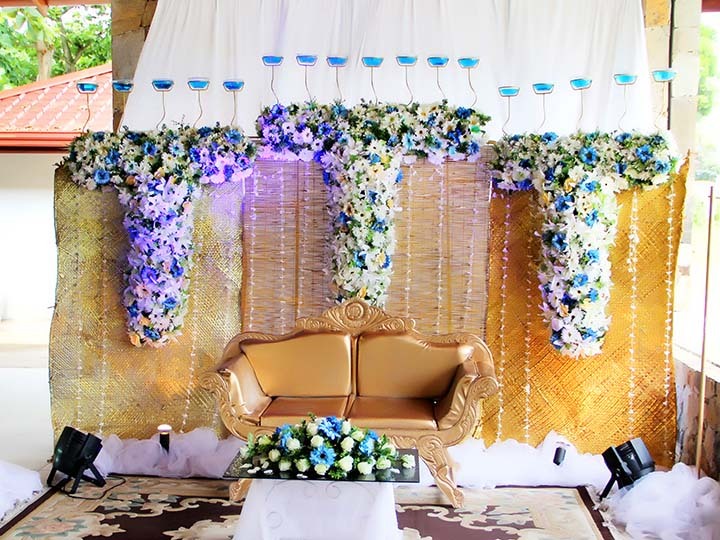 Our team will work with you to listen, advise and inspire so that we provide designs that reflect your personality and enhance the style of your day.We know wedding is a dream of yours, that’s why we deal with it very carefully. 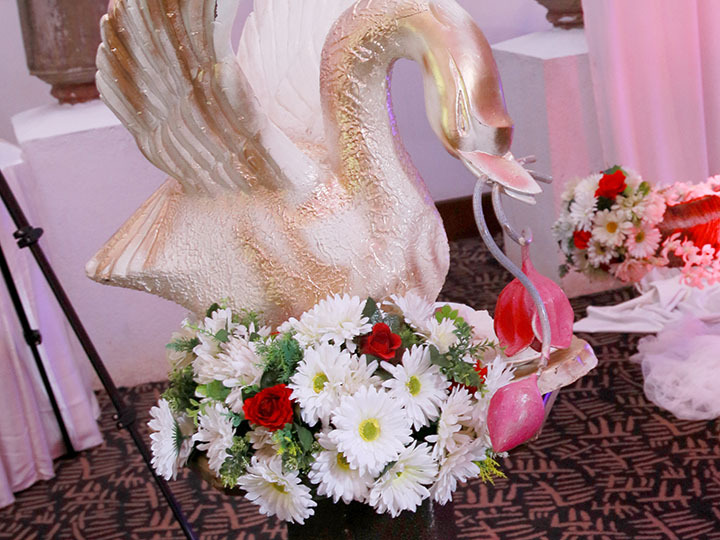 Our professional florists together with our marketing staff takes the responsibility to make your wedding dream come true. 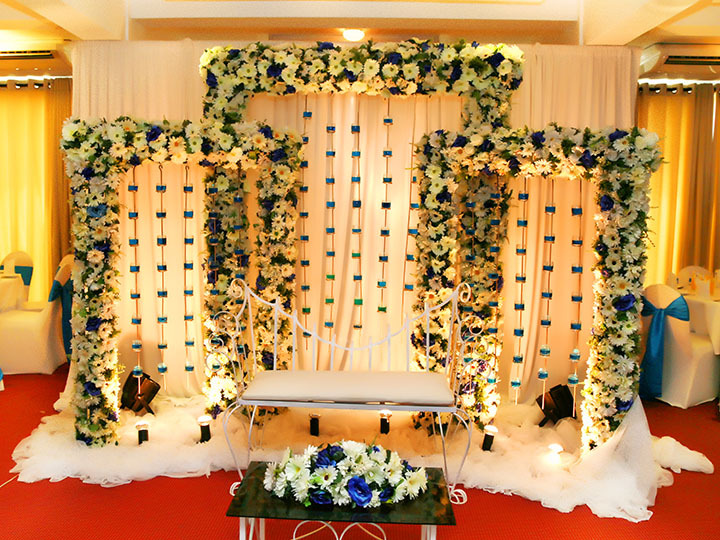 Contact us today to celebrate a grand or a simple wedding with quality flowers. 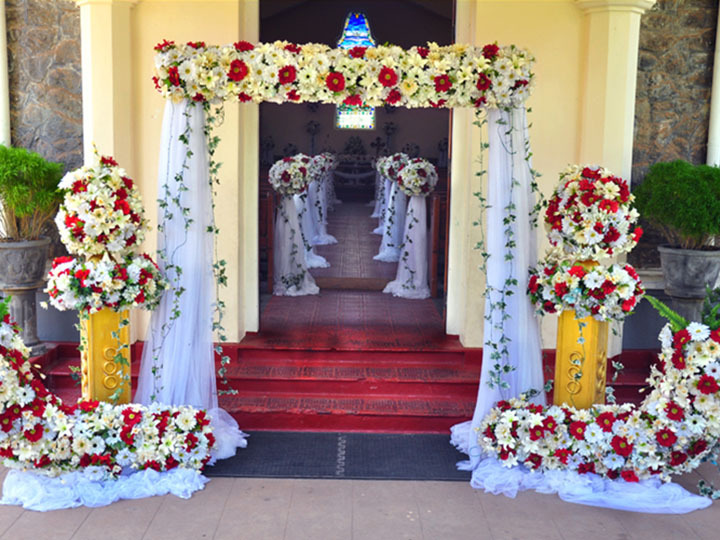 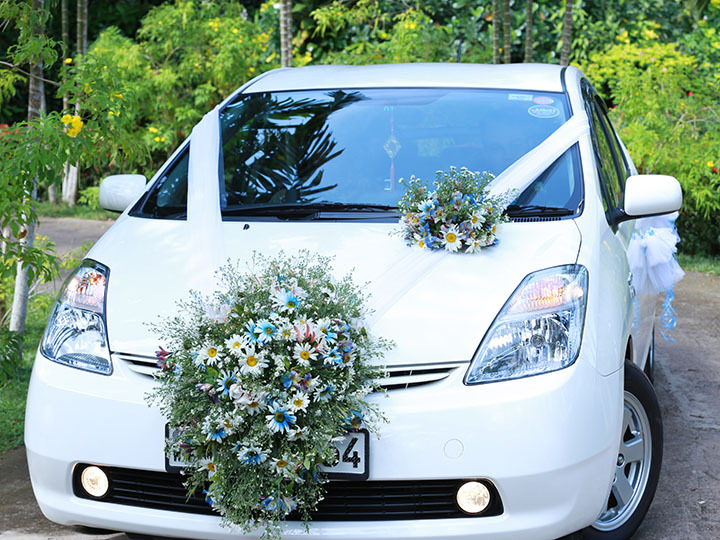 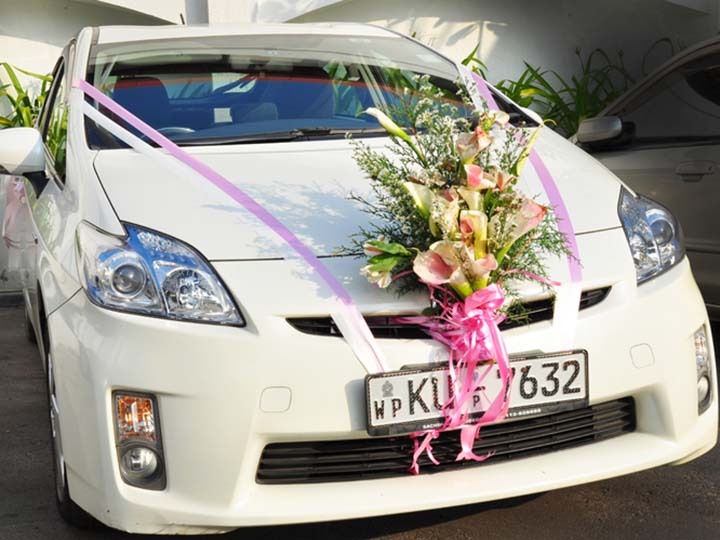 May Queen Flora is one of the Best Wedding Florists in Sri Lanka. 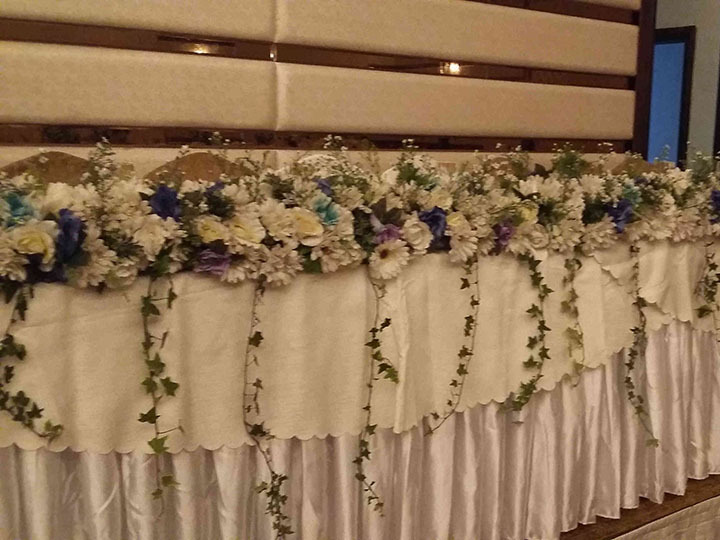 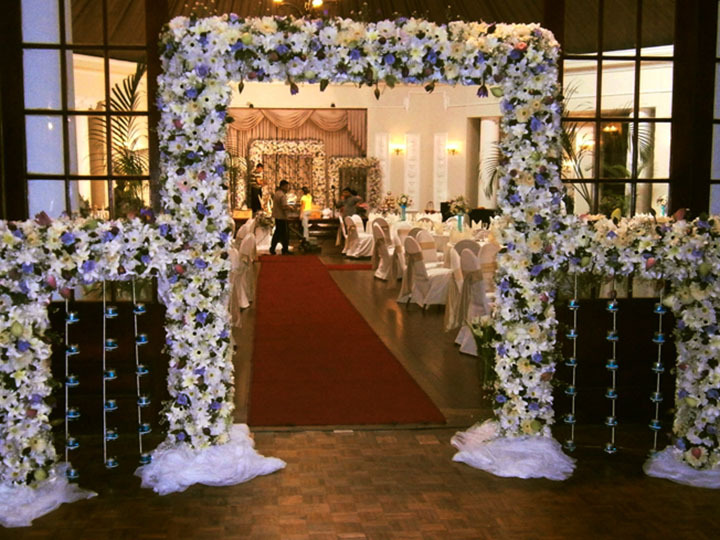 We offer all kinds Flower Decorations for any Social Event at affordable prices. 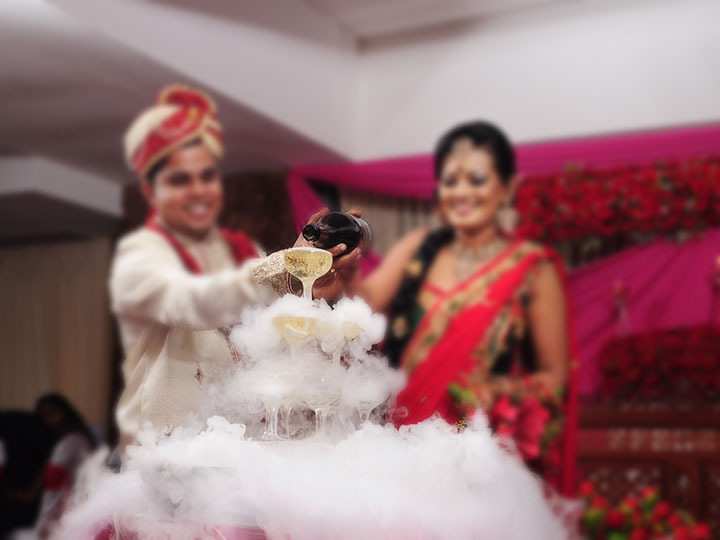 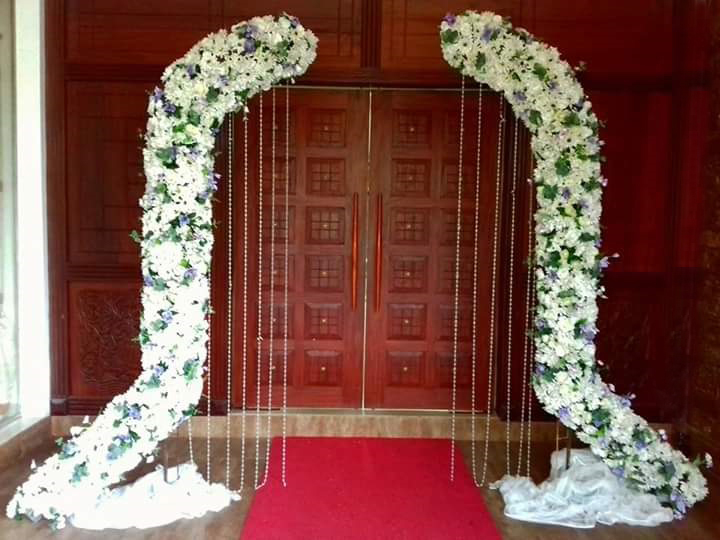 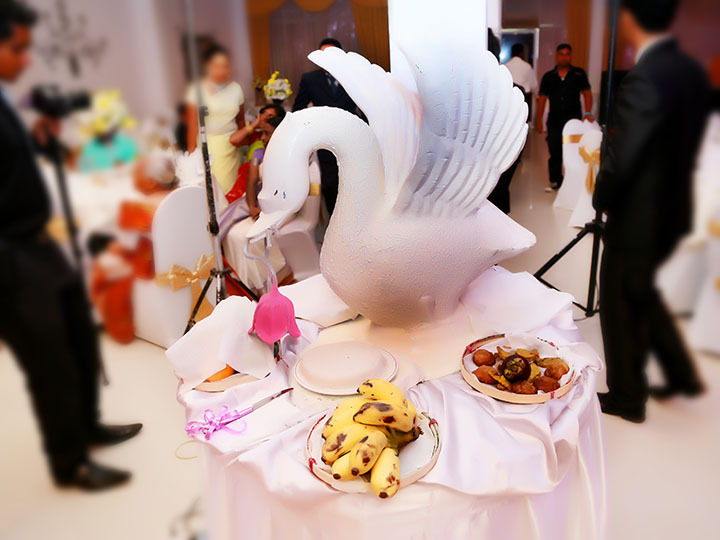 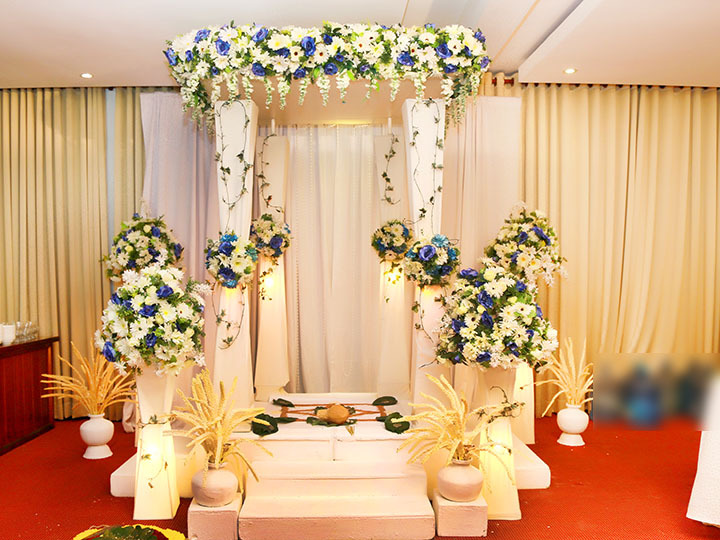 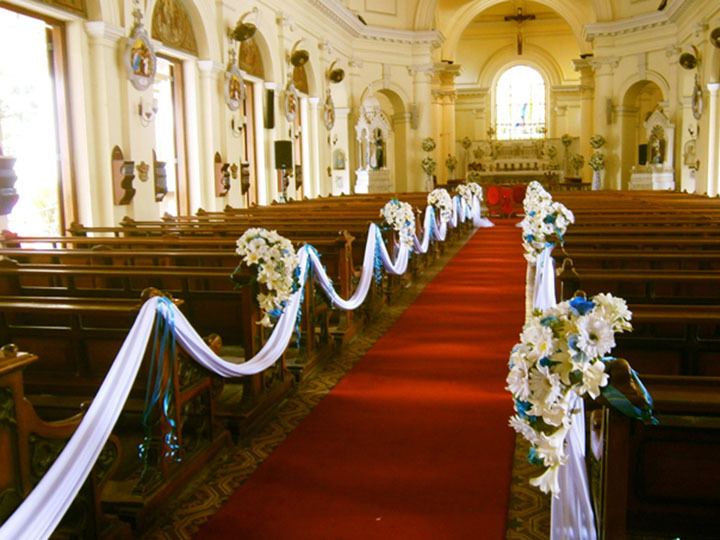 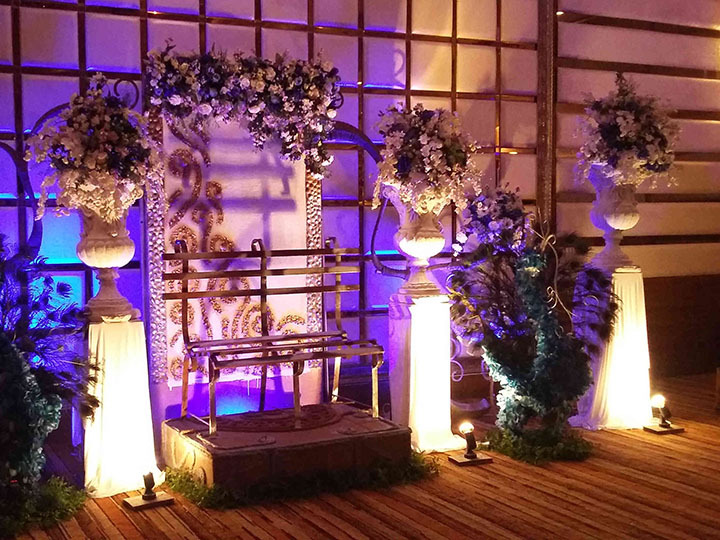 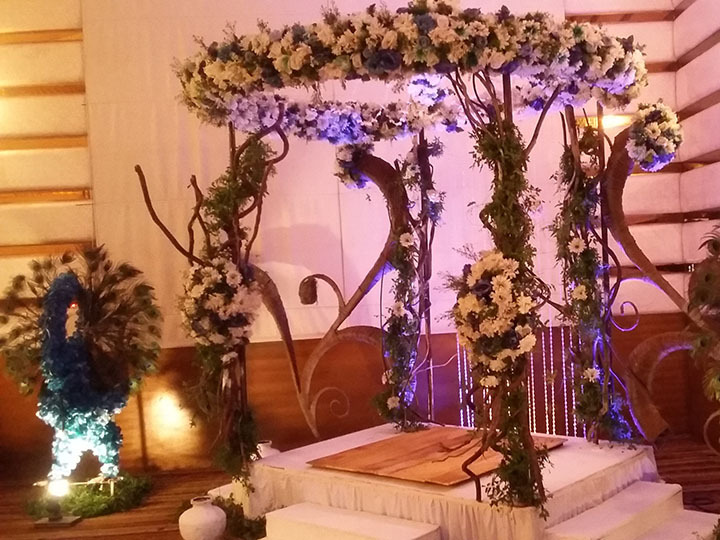 Flower arrangement is an art where an expertise in this field arranged all your flower requirements for the wedding specially bouquets, poruwa, church decorations, arrangements at the entrance of the venue the church/ hotel, table decorations and wedding car. 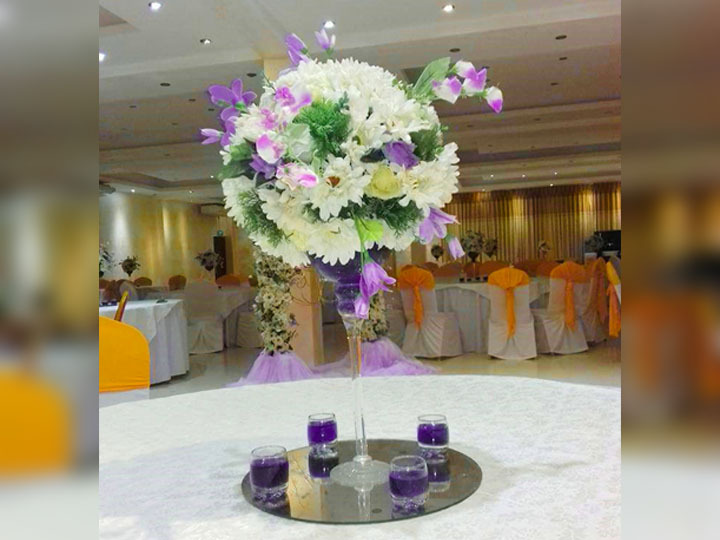 As well experienced florists we offer attractive flower arrangements to suit any kind of occasion from traditional styles to modern.